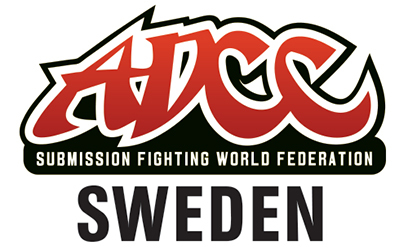 ADCC Sweden organizes ADCC tournaments in Sweden. All tournaments are sanctioned by the Swedish Submission Wrestling Federation. All exceptions of the official rules regarding weight classes, competition clothing ect are displayed under each tournament. Please drop us a line via email if you wish to get in contact with us. Email address: contact@adcc.se. #adccsweden is our hashtag on Instagram. Please use it when posting pics from any ADCC Tournament in Sweden. Follow ADCC Sweden on Facebook to get news and updates easy and fast.